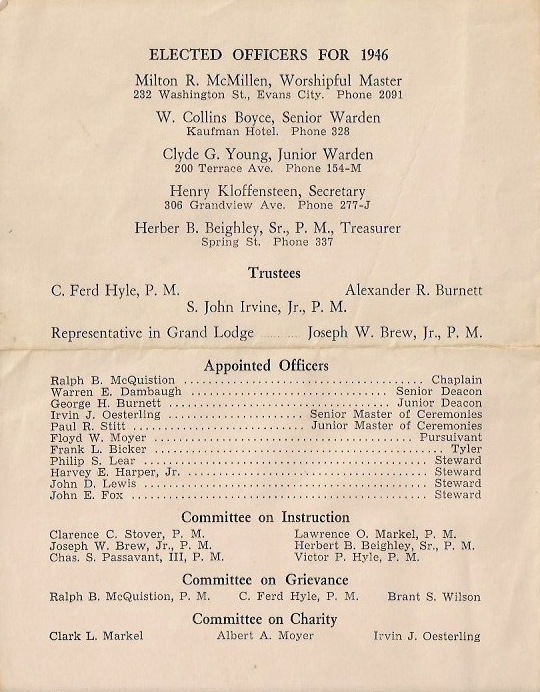 Mason Dinner from 1946. 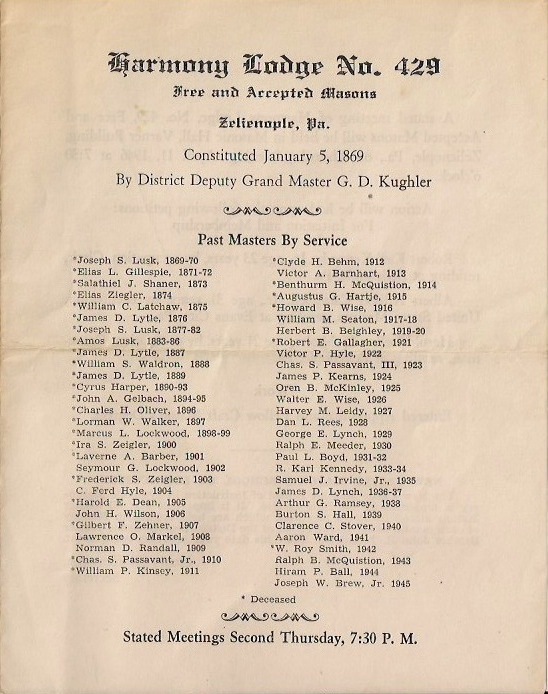 This was prior to my grandparents moved back to Syracuse and they were living in Zelienople, PA. My grandfather would have only been 38 in 1946. 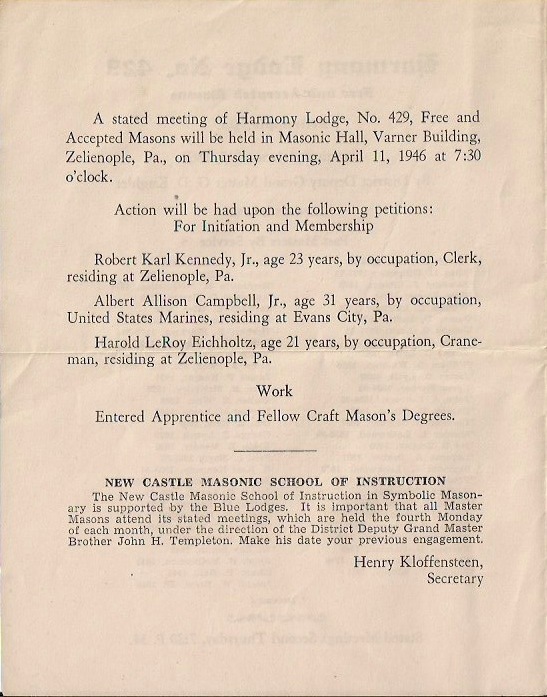 I didn’t realize he was a mason at such a young age.